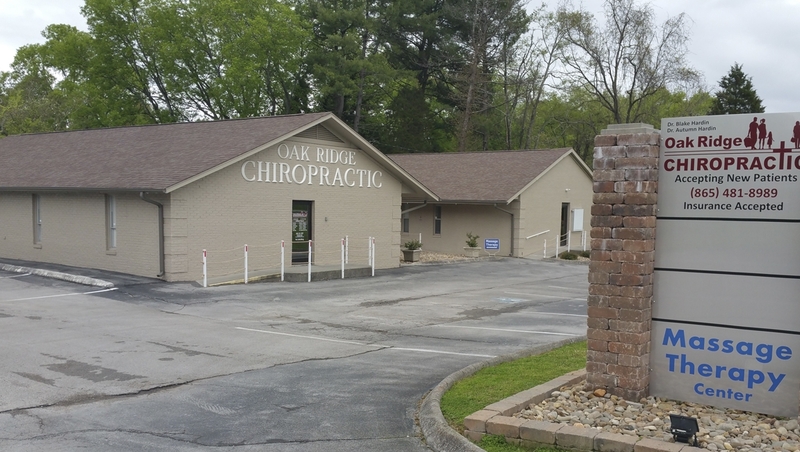 One of the Largest Chiropractic Offices In Anderson County! 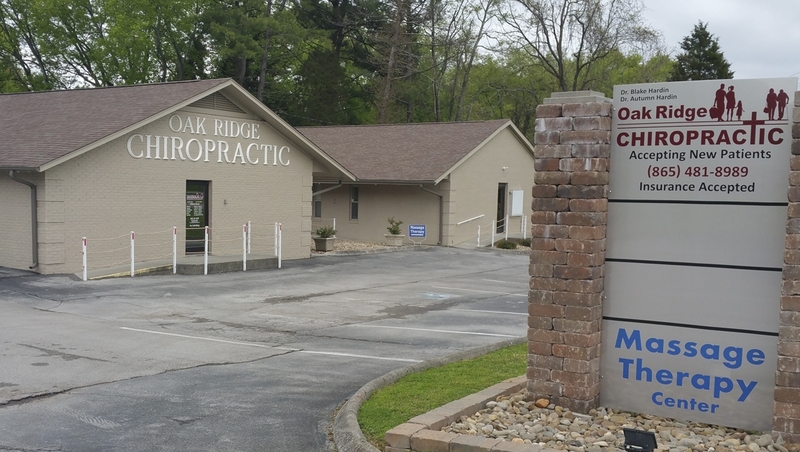 With same day appointments, the newest technologies available, and great chiropractic physicians, we’re proud to have the knowledge and equipment to serve Anderson County including Oak Ridge, Oliver Springs, Clinton, Knoxville, Kingston, Harriman, Rockwood, Powell, Karns, Lake City, Wartburg, Heiskell, Norris, Andersonville, Sunbright, La Follette, Farragut, Lenoir City and surrounding counties: Roane, Anderson, Morgan, Campbell and Knox. 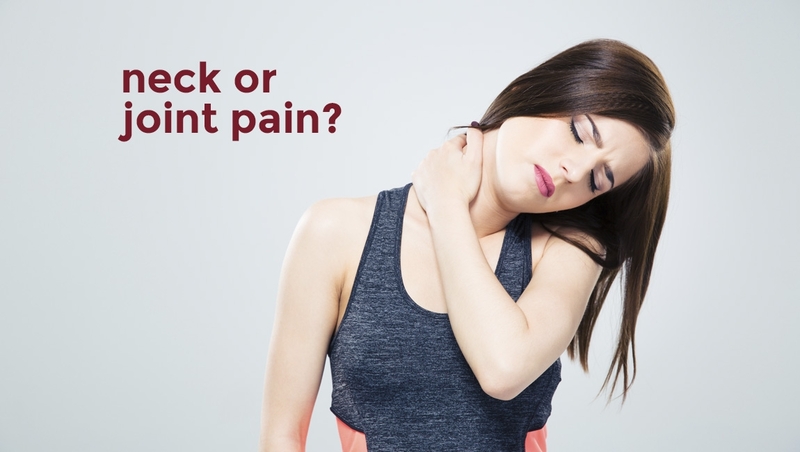 Have Neck or Joint Pain? If you have chronic joint pain, chiropractic services may be the answer you’ve been looking for. 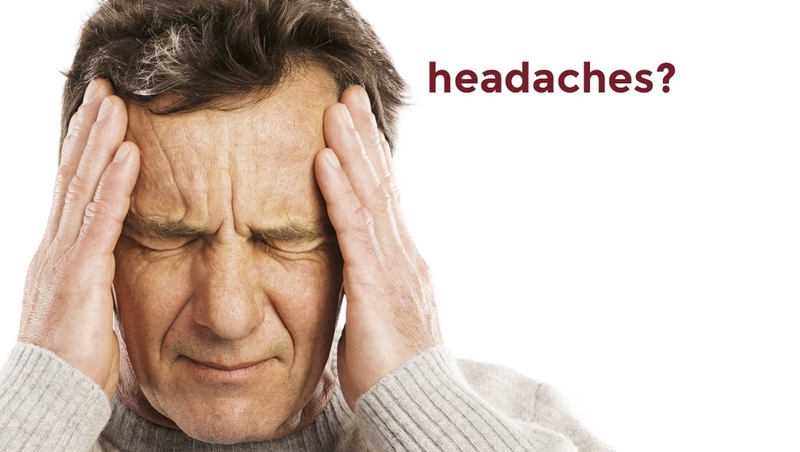 Explore possible treatments by clicking on the link below. 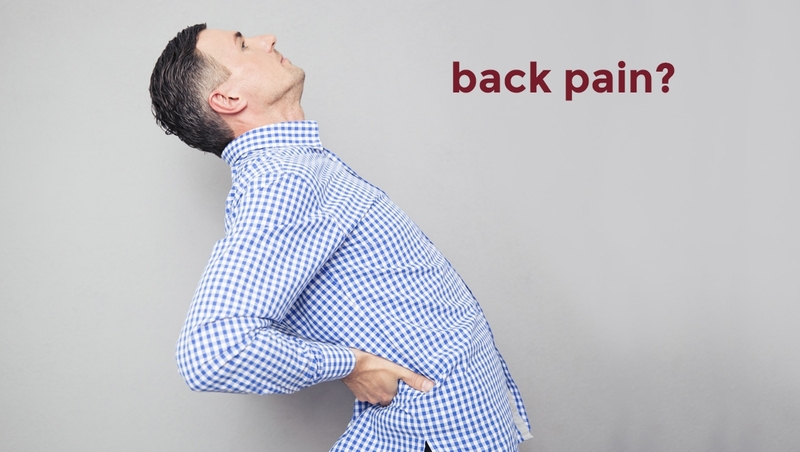 Dealing With Recurring Back Pain? From simple spinal adjustments to spinal decompression services, Oak Ridge Chiropractic can help you avoid surgery with professional chiropractic services. Chiropractic services focus on treating the cause of the problem through adjustment, not just making aches go away temporarily. Dr. Blake Hardin and Dr. Autumn Hardin have received a Bachelor of Science in Human Biology at Logan University and a Doctorate of Chiropractic at Logan College of Chiropractic. Both Dr. Blake Hardin and Dr. Autumn Hardin graduated at the top of their doctorate class. Dr. Autumn Hardin was Valedictorian and Dr. Blake Hardin was ranked 3rd out of their class at Logan College of Chiropractic. They have both passed all four parts of National Board Examinations for Chiropractors as well as the Therapy Examination by the National Board of Chiropractic Examiners. Dr. Blake Hardin and Dr. 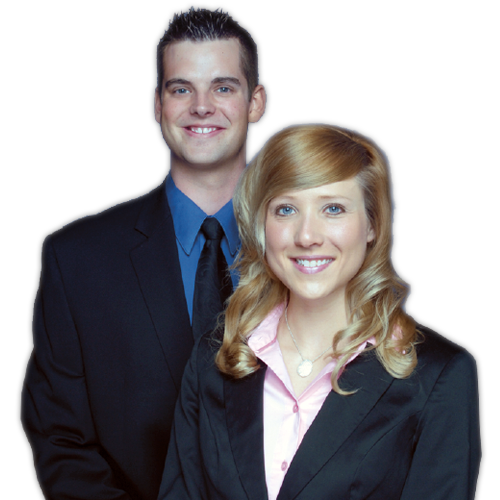 Autumn Hardin are licensed Chiropractors in the state of Tennessee. They studied and worked diligently throughout their educational career so they would have the most knowledge possible to help their patients. They are highly trained in the most recent research and technology of diagnosis and treatment for patients. Dr. Blake Hardin is a second generation chiropractor; his father, Dr. Larry Hardin still practices in Lebanon, TN. Outside of helping chiropractic patients and hanging out at local sporting events, Dr. Blake Hardin and Dr. Autumn Hardin enjoy spending time with their two dogs, Buddy and Molly. They also enjoy exercise, hiking, and boating when they have time. Dr. Blake Hardin and Dr. Autumn Hardin are members of Second Baptist Church in Clinton, TN as well as members of the Anderson County Chamber of Commerce. Learn what chiropractic services can do for you. The benefits of Chiropractic go far and beyond relieving back and neck pain and can help people of all ages from infants to the elderly. Dr. Blake and Dr. Autumn Hardin believe in treating the cause of your pain rather than just the symptoms. For a list of conditions and symptoms we specialize in at Oak Ride Chiropractic, click the link below. Dr. Blake Hardin and Dr. Autumn Hardin are Certified Spinal Decompression Specialists. 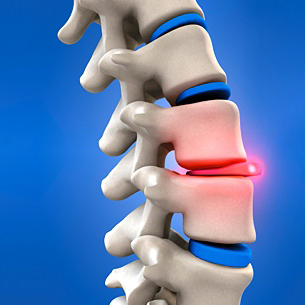 They have expertise in the diagnosis and the treatment for the use of Spinal Decompression. Proper diagnosis, number of sessions, length of treatment and patient position during treatment are important aspects to consider when using Spinal Decompression. Dr. Blake and Dr. Autumn at Oak Ridge Chiropractic are specifically trained in these areas of treatment and procedure. Since these doctors are certified, patients are more likely to get faster and better results from the spinal decompression treatment at Oak Ridge Chiropractic.